Image: Shaiith/iStock/Getty Images Plus/Getty Images. Bone broth and beef stock are undoubtedly two of the most versatile ingredients out there, and yet, when we pull a bottle from our pantry or leftovers from our fridge, our minds immediately settle on using them for soup. Let’s squash that, shall we? While bone broth specifically touts a couple of health benefits backed by research — it may help you sleep better according to a 2012 study published in Frontiers in Neurology, and it could reduce inflammation according to a 2000 study published in Chest Journal — it's the taste and its versatility that has us ensuring we always have it on hand. Here are 10 creative ways to use beef stock and bone broth. More: What's the Difference Between Broth & Stock? Yes, bone broth works well with poached eggs. 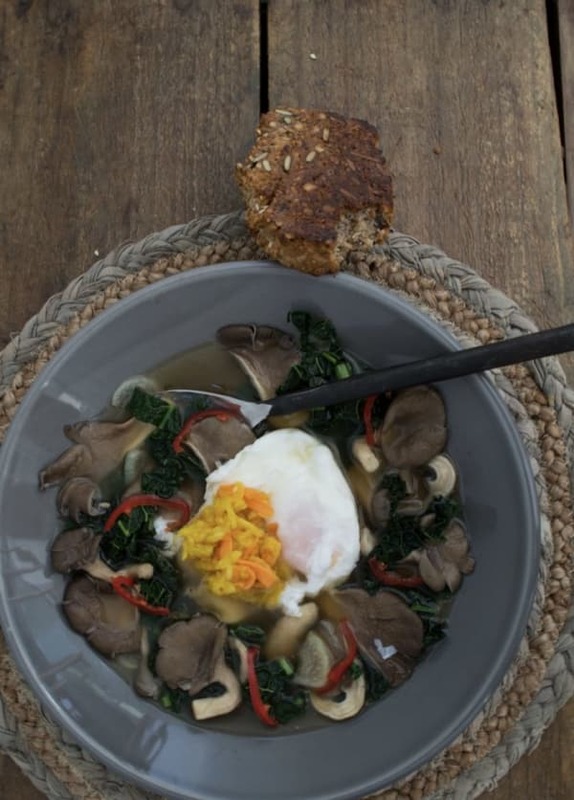 Georgia Harding from Well Nourished calls her poached eggs in bone broth recipe a "big hug for the body — nourishing and soothing." And we believe her. This is a given, right? Homemade stock is basically the backbone of any ramen recipe. 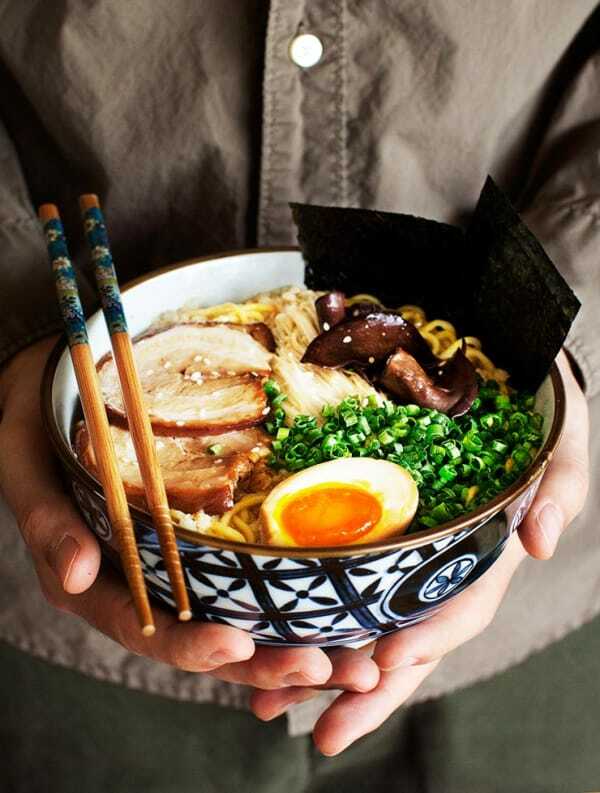 Right now, we’re obsessed with this tonkotsu ramen recipe from Curious Nut; it’s almost too pretty to eat. 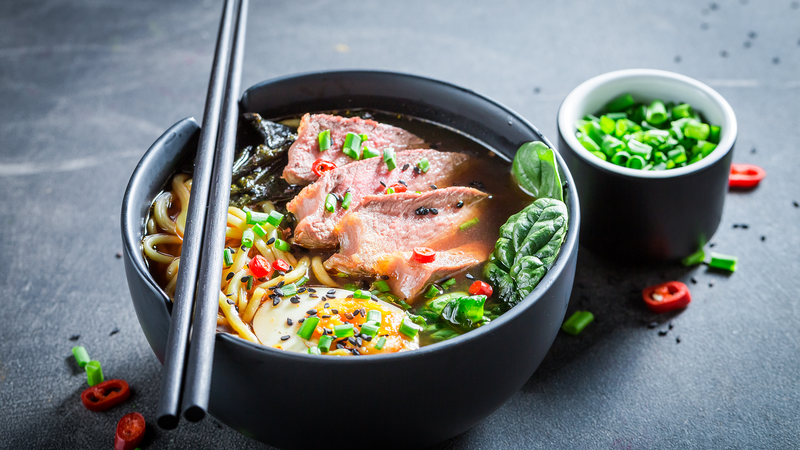 The key to making an excellent ramen broth is allowing it to simmer for six to 12 hours. According to Curious Nut, the longer you let it simmer, the more gelatin develops in the soup. 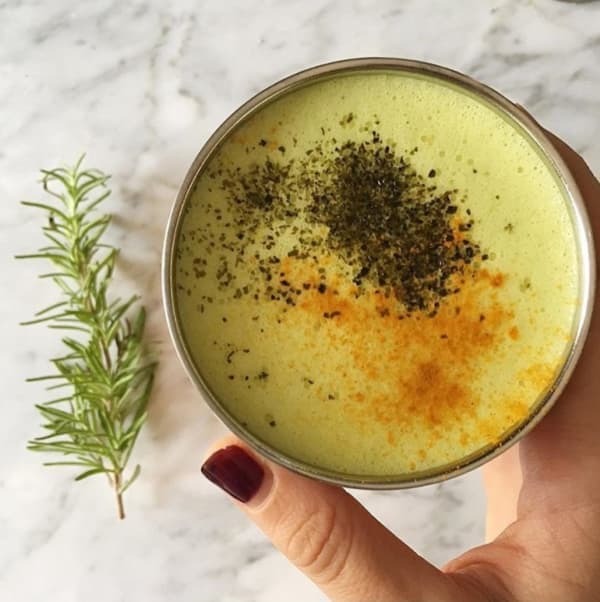 Just last month, bone broth smoothies became all the rage. 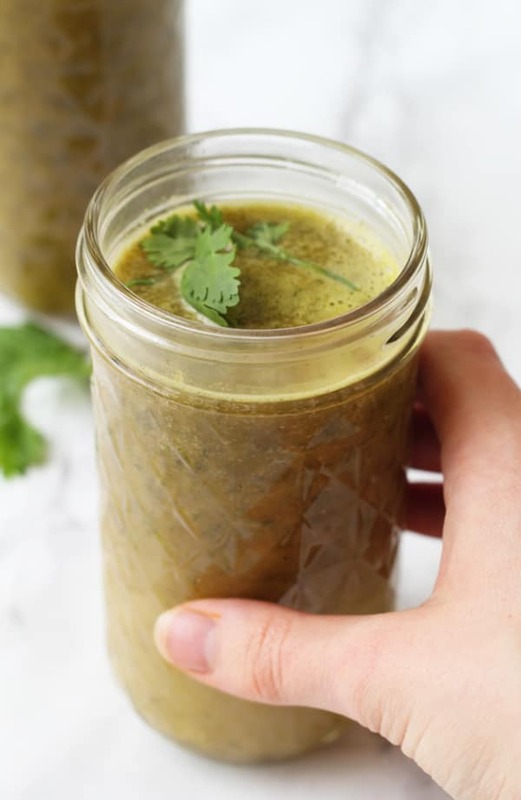 But how do you even use bone broth in smoothies, you ask? Two ways: Freeze the broth into cubes and then add them to your go-to smoothie recipe or use bone broth protein powders. It's as easy as that. If you shy away from lattes because you can't drink milk, then this might be an option for you: a dairy-free avocado and bone broth latte. According to Bonafide Provisions, it's packed with healthy fats and protein. Making gravy isn’t reserved solely for Thanksgiving. Use your bone broth to make a rich gravy that’ll beautifully pour over a heaping pile of french fries for this addicting paleo poutine. Using bone broth will not only make potatoes incredibly tender, but also add a wonderful dimension of flavor. 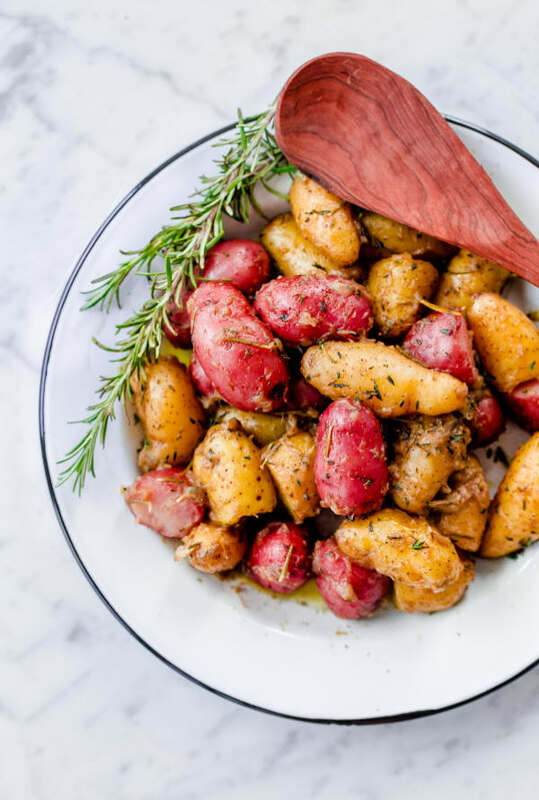 This recipe from A Beautiful Plate also uses garlic, shallots and fresh herbs to make this a well-rounded dish. 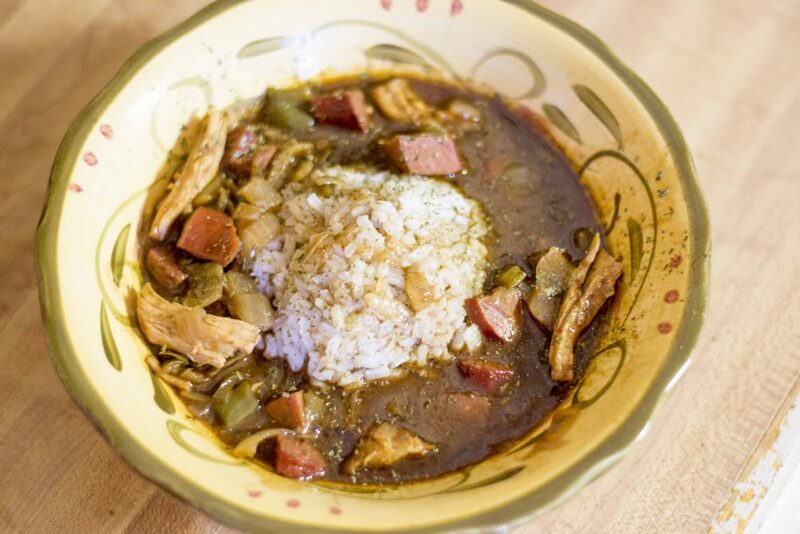 For those who haven't made gumbo before, here's a little tip: Traditionally, this Southern staple is made with a homemade broth. 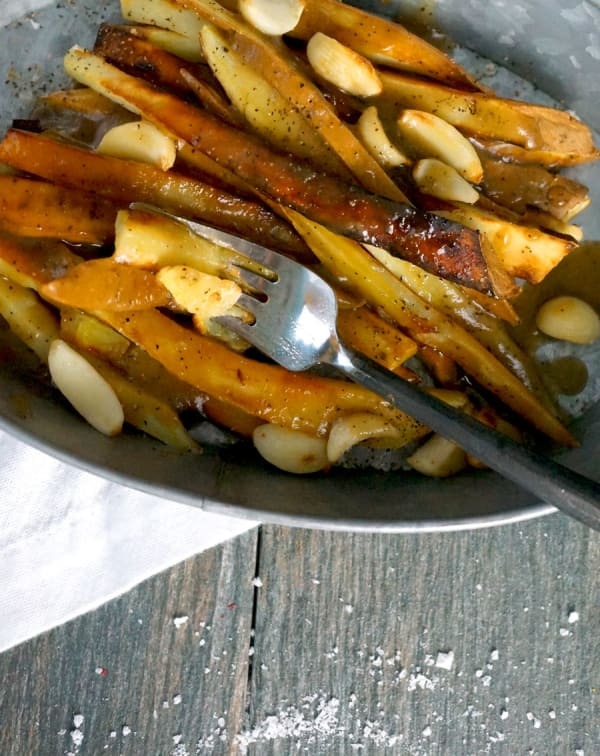 And this recipe from Creative Cajun Mama puts a little twist on the classic recipe. This is an obvious one, and there are many, many recipes out there on Pinterest that use bone broth in a soup recipe — from a slow-cooker French onion soup and a creamy pea soup to a curried cauliflower soup. 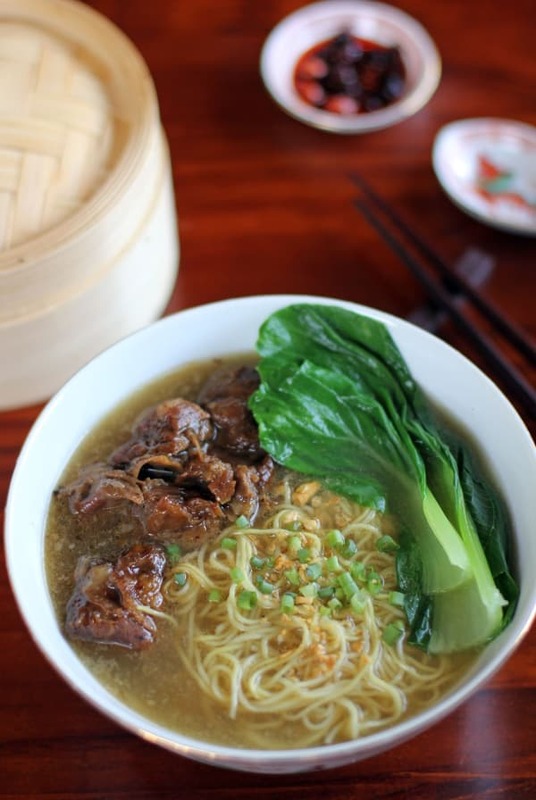 But the one we're dying to try is this beef brisket noodle soup. According to Ang Sarap, the secret to getting the best flavors in this dish is making your own beef stock using beef leg bones boiled slowly for at least two hours. 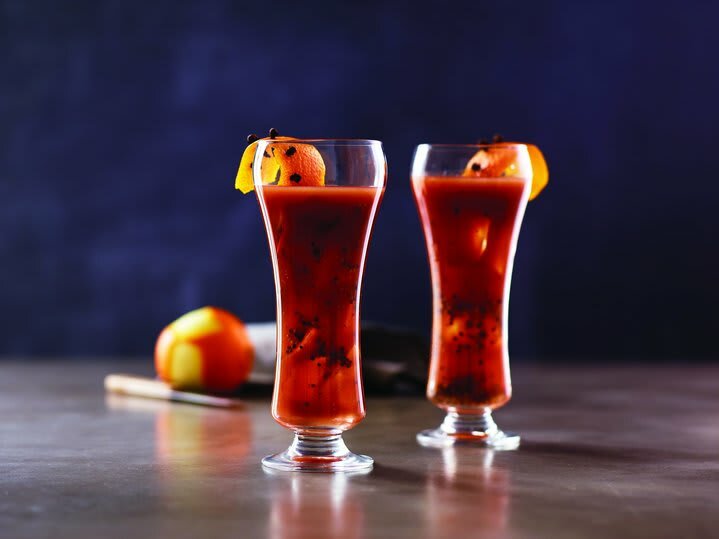 Bet you never considered using beef stock in a bloody mary, right? Author and chef Jonathan Bender has a cocktail recipe in his cookbook, Stock, Broth & Bowl: Recipes for Cooking, Drinking, and Nourishing that mixes 2 ounces of beef stock in with his bloody mary recipe. You can get the recipe on HuffPost. My magical elixir: bone broth, pink Himalayan salt, turmeric, and ghee. Whipped together like bulletproof coffee. So velvety and delicious, quite the comforting drink when you don't feel your best! When we say, "Drink it," we don’t mean pour the bone broth straight into a cup and down it — no, no, no. What's great about sipping on a warm mug of bone broth is you can use any spices and herbs you want to give it a boost of flavor. Eat Drink Paleo suggests using grated ginger and scallions or cracked pepper and celery salt or even lime juice and fish sauce.